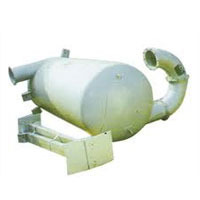 Pioneers in the industry, we offer industrial scrubber air pollution control and pet animal incinerator from India. We also have with us rich industry experience in successfully handling the demands of Industrial Scrubbers. These precision designed and optimal functionality based range of scrubber systems assist in removing particulates from industrial processes. Acting as pollution control devices, these are designed to effectively utilize liquids to wash unwanted and harmful pollutants which have serious effects on mankind and environment. 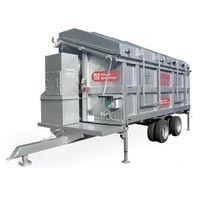 We also hold expertise in successfully meeting the demands of Animal Incinerators that feature heavy I-beam construction, automatic batch cycle control system and hot hearth for complete fluid control among other features for delivering optimum performance in given applications. The latest technology standards offered in these systems ensure their delivering efficient and reliable operations. Further, these also come with operator-friendly features that allow for increased production and safety.